Lauren Elster is from Littleton, Colorado. She holds a Bachelor’s of Arts degree in dance from Colorado State University where she trained with Carol Roderick, Chung-Fu Chang, and Jane Slusarski-Harris and worked with guest artists of the University, Tommy Parlon and Richard Wacko. She has danced with Contrapose Dance Company out of Boston under artistic director Courtney Peix, trained on scholarship and performed with José Mateo Ballet Theatre out of Cambridge, Massachusetts, and has been a guest artist for Saint Paul Ballet in Minneapolis, Minnesota. Some of Lauren’s performance credits included The Nutcracker, Carnival of the Animals, and Great Ballet Classics, including Swan Lake, Snow White, Coppelia, and Cinderella while being a company member with Montana Ballet Company under artistic director Elizabeth Defanti and dancing with Wild Space Dance Company Milwaukee, Wisconsin before landing in Dallas, Texas where she is excited to dance her first season as a company member with Ballet North Texas! 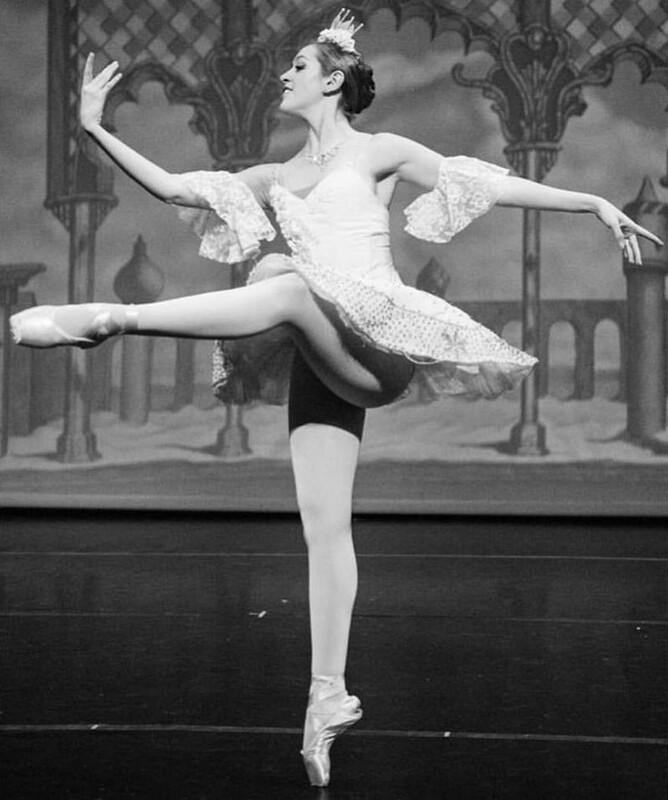 Ballet North Texas is a 501(c)3 non-profit arts organization.